Our business? Personalized service and more. The fact is, you can order just about anything from a website. But can you get personalized service from your supplier? 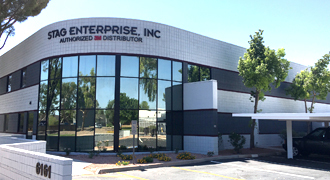 At Stag Enterprise, Inc., we take great pride in backing our website with a team of industry specialists ready to help you get the information you need quickly and accurately so you can make the right purchasing decisions. We’re ready when you are. 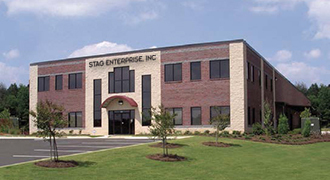 Fill out the form below to get started or email us at service@StagEnterprise.com.